Prince George’s Chapel was received by the Worcester Parish of the Church of England on June 30, 1757, when the Dagsboro area was still a part of Maryland. 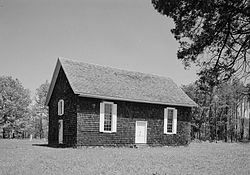 The chapel, on two acres of land purchased from Walter Evans, was named for Prince George, who later became King George III of England, presided over the loss of the American colonies, and suffered from several bouts of insanity that eventually became permanent. Less than 100 years after its construction, the chapel’s condition had deteriorated to a point that services were discontinued. 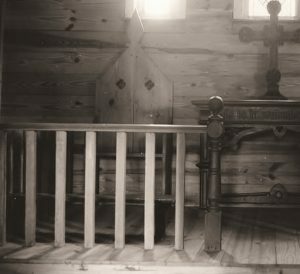 Services were held annually for some time but the building was largely maintained as an historic site by the Episcopal Diocese of Delaware. The Sussex County Laymen’s League funded a complete restoration in 1928 and the church was rededicated on June 30, 1929. The state of Delaware bought the property in 1967. 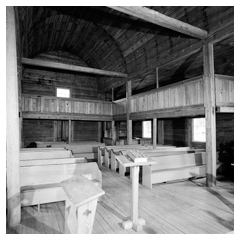 After major renovations, the chapel, located at the intersection of Routes 26 and 382, was listed on the National Register of Historic Places in 1971. The cemetery is the site of the grave of General John Dagworthy, a Revolutionary War officer who settled in the area, supported the church, and for whom Dagsboro is named. 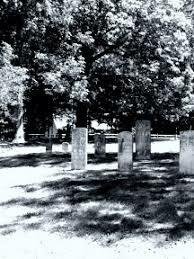 No one shall be interred in the cemetery nor any grave opened without contacting the Dagsboro Town Hall and each interment must be performed by a professional undertaker. No mausoleums shall be erected and no one shall be buried above ground. No monument or marker shall be higher than four (4) feet from the level of the ground. All graves shall be level with the present grade of the ground. Casket burials shall be in a standard concrete, copper, bronze, etc. vault or liner. Cremated remains must be buried within a metal, bronze, marble, or simulated marble urn, which then may be buried in the person’s cemetery plot. All other biodegradable container types (glass, wood, plastic, porcelain, etc.) must be placed in a vault before interment. Four urns can be placed within one cemetery plot. The burial permit fee is required during each opening. No dogs, cats, or other animals shall be interred in the cemetery; however, the remains of a cremated pet may be placed within the casket of a person to be interred in the cemetery. Any grave disturbed or purchased after March 23, 2015 must have all corner markers installed. If markers are damaged or missing, you will be required to fix or replace them. Any corner markers or corner stones erected to mark a plot shall be level with the ground. No trees or shrubbery may be planted in the cemetery. 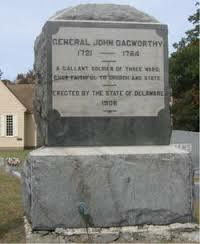 The Town of Dagsboro requires approval of memorial benches before they are placed upon the plot. The specifications must be submitted to the Town for approval. 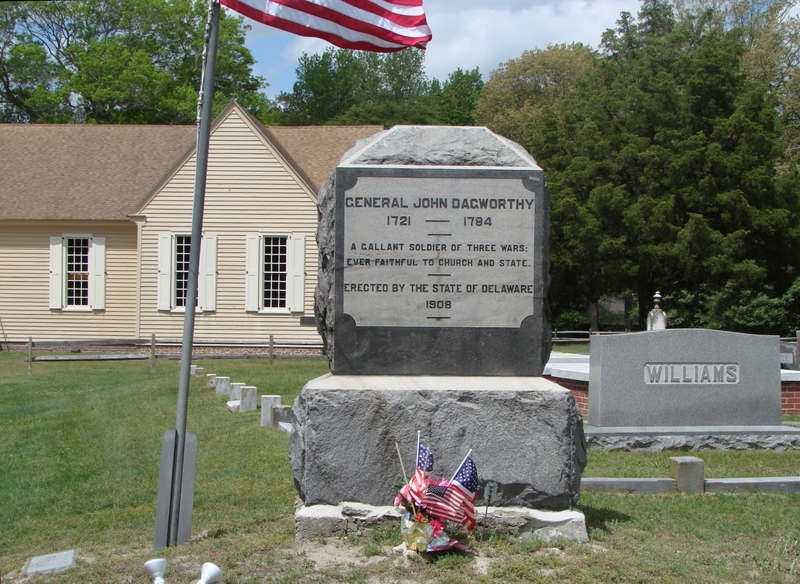 During the course of maintenance, the Council of the Town of Dagsboro shall not be responsible for the removal or damage of any flowers, plants, wreaths, or memorials placed on the graves. Flowers and decorations should be removed in a timely manner: example – Christmas flowers should be removed before Easter, and Easter flowers should be removed before Memorial Day, etc. The Town of Dagsboro reserves the right to remove the outdated or damaged decorations. 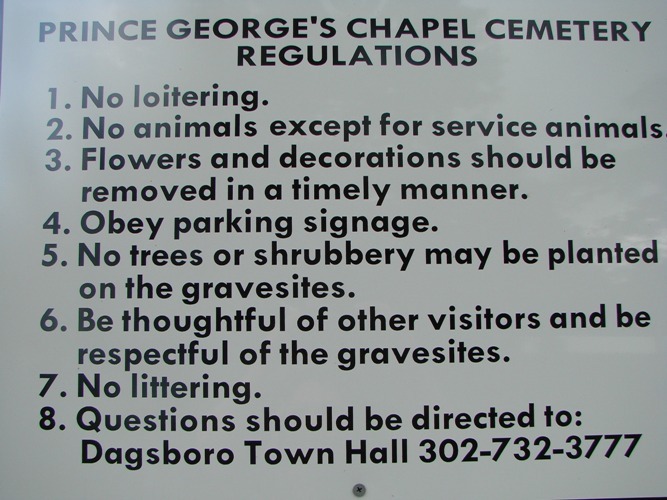 No parking behind or adjacent to Prince George’s Chapel out of respect for the cemetery and unmarked graves. No smoking on the cemetery grounds as per State of Delaware regulations. 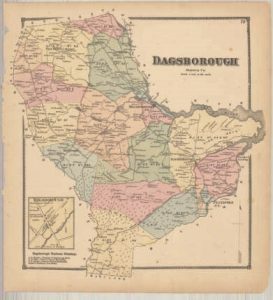 These rules and regulations are subject to be amended from time to time by the Council of the Town of Dagsboro. 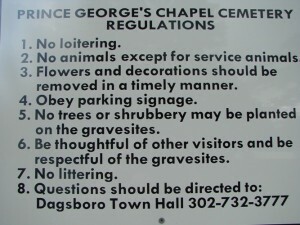 The sign (pictured above) at the Prince George’s Chapel Cemetery was graciously prepared and donated by Mr. Scott Crater, a town resident, stating the rules & regulations for the cemetery. The Mayor & Council would like to acknowledge this donation by Mr. Crater and thank him for his generosity to the Town. Please see the links below for the complete Cemetery Project. Burial Permit Fees are $475.00. This fee includes purchase and installation of 4 corner markers. Should your plots already have the markers in place contact Town Hall. 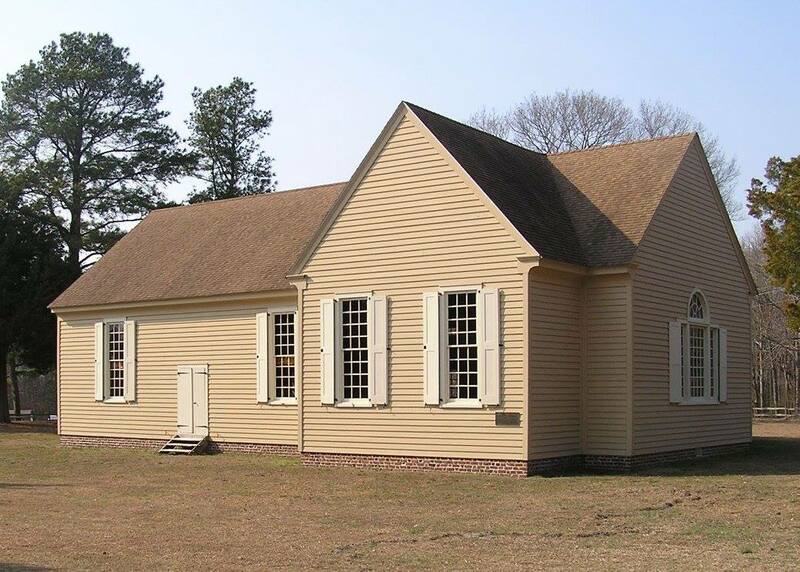 Want to Donate to the Prince George’s Chapel Cemetery?